I Personally help businesses & brands connect with the masses using Instagram. Increasing their top line growth. 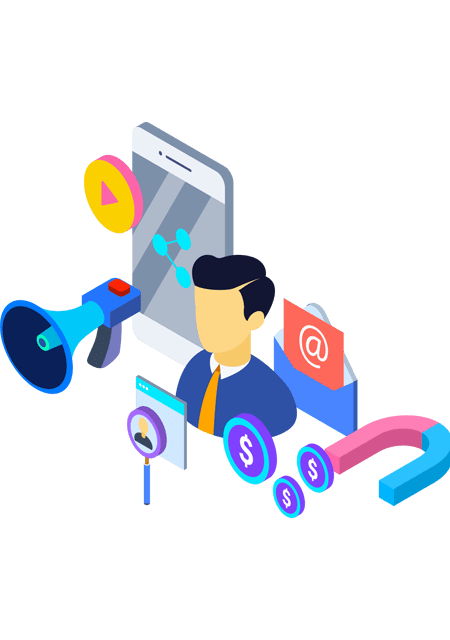 I drive result driven campaigns where I put brands in front of millions upon millions of people using my cutting-edge growth marketing & viral marketing strategies. 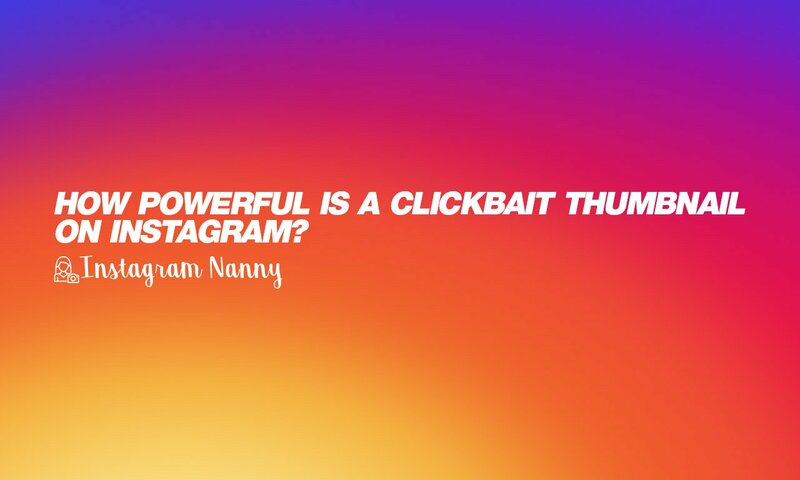 Instagram has over 500 MILLION ACTIVE daily users and using my own unique algorithm I have the power to make your brand and message go viral. using my own unique algorithm I have the power to make your brand and message go viral.